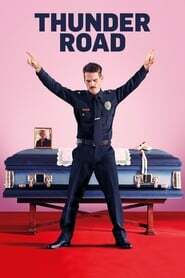 A police officer faces a personal meltdown following a divorce and the death of his mother. Short in stature but big on love, a bachelor meets two very different women who broaden his horizons and help him find purpose in life. The story about the sensational diva Syahrini and her clumsy bodyguards. Dono, Kasino, and Indro continues to find treasure in Malaysia to pay their debts. A boy is given the ability to become an adult superhero in times of need with a single magic word. A poor comic book artist summons four legendary Kung Fu masters to learn the highest level of martial arts and help him get his girl.